The Aurora Borealis, or Northern Lights, are one of nature’s most spectacular sights. The lights are only usually visible in the Arctic region and a weekend in Lapland can offer the perfect opportunity to see this remarkable phenomenon. Fly to Tromsø in Norway, Gellivare in Sweden or Rovaniemi in Finland with you own chartered private jet. 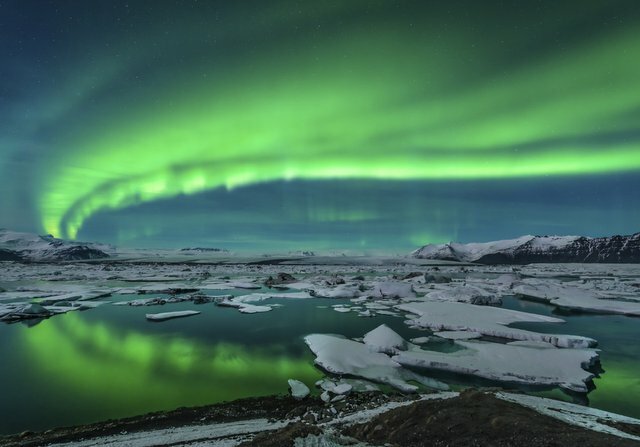 All of these airports are north of the Arctic Circle and guided tours can be arranged to get out into the wilderness for the chance to see the Aurora Borealis at it’s most spectacular. In Norway, the Vikings believed that the lights were the spirits of old maids, dancing and waving. The Finnish word for the lights is revontulet, literally meaning “fox fire” and stems from the ancient belief that they are sparked by a fox sweeping the fells with its tail. The Aurora is now known to be caused by highly charged electrons from the solar wind interacting with elements in the earth’s atmosphere but whatever the explanation you can’t fail to be entranced by this magical display. Lapland is a true winter wonderland. While there, make the most of your trip and enjoy a husky dog sledge ride or, if you are feeling a little more energetic, try a snow shoe hike or some cross country skiing.